Digital Lizard was formed in 2005 in Hayden, Idaho, as the print production division of By Design, publisher of the nation’s most-circulated personalized real estate magazine. As volumes rose, William Wieners took the reins, creating an all-digital print shop that produced 600,000+ personalized magazine covers every month. For the next few years, Digital Lizard grew, adding a new plant and cutting-edge HP Indigo presses. It also cultivated an innovative team, pioneering processes and technologies that are in use today industrywide. The company also branched out into commercial digital printing, bringing on customers in healthcare, entertainment, financial services, manufacturing, and many others. 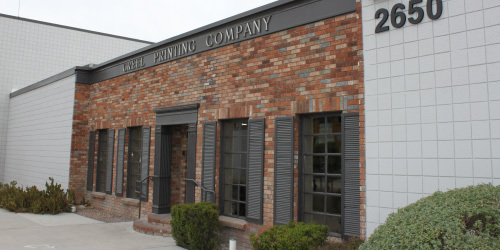 In 2011, Digital Lizard was acquired by Creel Printing — a transaction that formed one of the Southwest’s most formidable print players. 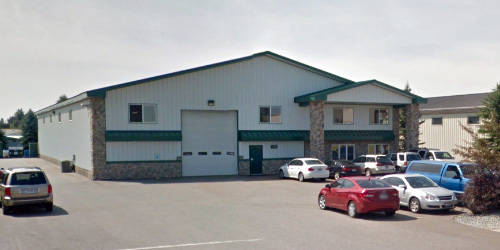 With the backing of Creel, Digital Lizard opened a headquarters facility in Las Vegas in 2015, acquired complementary operations in New Jersey and France, and built a state-of-the-art 40,000-square-foot fulfillment center. This $25MM expansion also included harvesting a fleet of HP Indigo presses. Moreover, its command of HP technology led Digital Lizard to be selected as world’s premier beta site for the HP Indigo 50000 in early 2017. In August 2017, Digital Lizard became an LSC Communications Company, making it part of one of the largest and most robust sources for marketers, publishers, brands, retailers, and merchandisers around the world. Digital Lizard offers full-color variable digital printing, inline finishing, same-day shipping, and a host of leading-edge mobile and marketing solutions. The company employs more than 70 staffers — all dedicated to delivering the finest digital print products in the industry.